Can you Cut the Cost of your Car Insurance? According to recent research conducted by Nielsen, GfK and Google, 82% of all car insurance purchases were made after consumers engaged in significant online research. This reflects a wider online trend, as customers’ consider the Internet to offer them the best possible chance of saving money when making essential purchases. This only goes so far, however, as it requires a far more proactive, determined and innovative approach to make genuine savings when securing the best annual car insurance premiums. Can you Reduce Annual Auto Insurance Premiums? Do you have an Idea of Market Value? As a general rule, it is impossible to secure a good deal without understanding what represents good value in any given market. If your existing insurance company offers you a new and slightly improved deal at the end of your contract, for example, it is impossible to judge its merit without first analysing market trends and reviewing alternative offers in the marketplace. 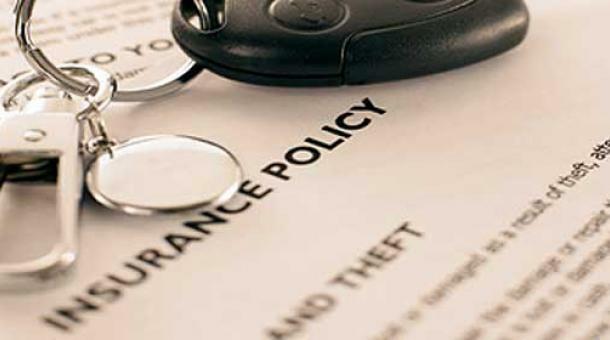 With outlets such as One Sure Insurance offering increasingly competitive car insurance premiums, it is important to compare the market thoroughly and consistently before making a commitment. Let’s face, dealing with a car insurance firm can be a little like being in a relationship. Things can turn sour very quickly, and even the smallest dispute can escalate and create feelings of resentment, anger and frustration. Rather than holding a grudge and committing to switch providers at the end of your contract, however, it may be worth using your dissatisfaction as a customer as leverage to secure an even better deal going forward. The car insurance market is competitive, so adopt an open mind and use your negative experience with a firm to entice them into offering significant discounts and improved terms. On a similar note, it is important to note that ‘leverage’ is a key concept when reducing auto insurance premiums. Not only can use your own unique experiences to reduce costs, for example, but there is also an opportunity to use alternative deals and extended offers from rival service providers as leverage during the negotiation process. This can have instant results, although it is also worth entering a negotiation with a particularly low price so that you can compromise and make insurers believe that they have secured the better deal. This is a key negotiation tactic, and one that is used by business owners and price conscious consumers around the world! How Do Car Dealerships Work In Baton Rouge? Shopping for That New Vehicle: Should You Visit a Car Dealership?